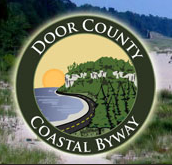 The marker is affixed to a staircase pillar at the Green Lake City Hall on westbound Water Street, between Lake Street (to the east) and Bayview Court (to the west, at 534 Mill Street, Green Lake, Wisconsin 54941. The memorial plaque is affixed to the pillar on the left. 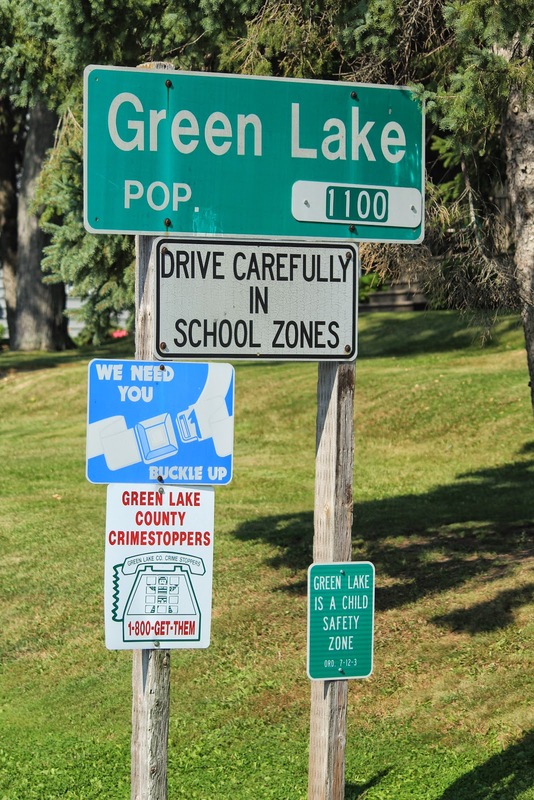 The marker is located at the Green Lake Village Hall. Views of Dartford Bay en route to the memorial . . .
A beautiful day in Green Lake! 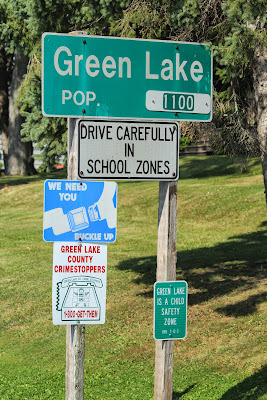 The memorial is located in Green Lake, Wisconsin.